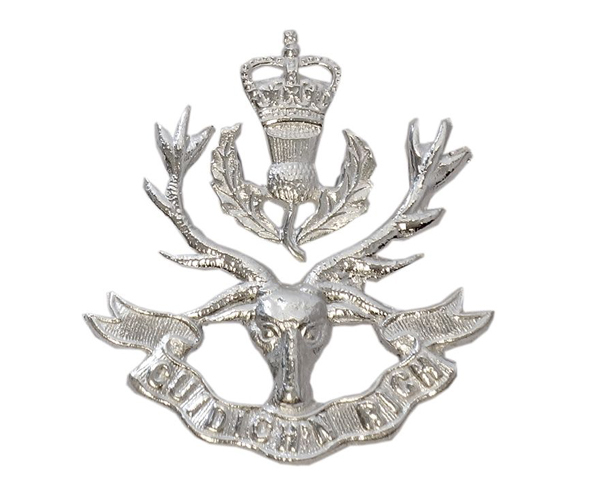 This unit was formed in 1961 by amalgamating The Seaforth Highlanders (Ross-shire Buffs, The Duke of Albany’s) and The Queen’s Own Cameron Highlanders. Since 1948, all infantry regiments consisted of only one regular battalion, so the new unit took on both of its predecessors' names and traditions rather than assigning them to separate battalions. It also absorbed their Territorial battalions. 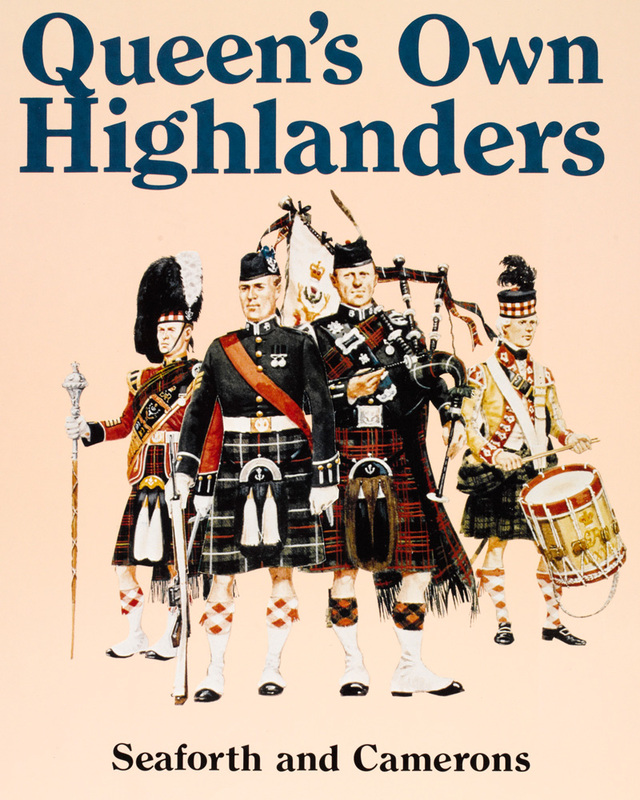 The Queen's Own Highlanders (Seaforth and Camerons) primarily recruited in Orkney, Inverness, Caithness, Ross and Cromarty, Sutherland, Moray and Nairn. 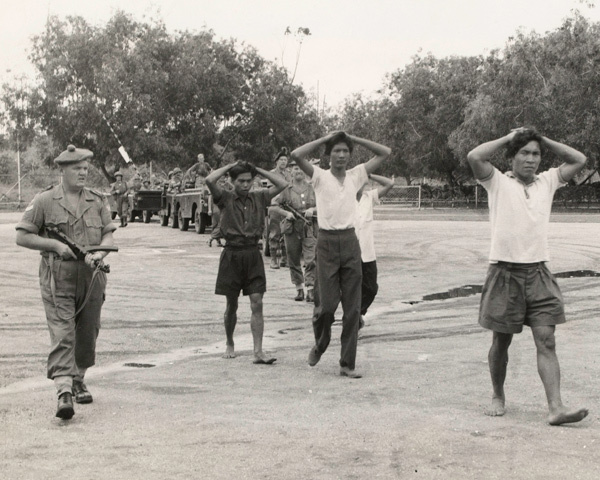 The regiment’s first overseas deployment was to Singapore in 1961. From there, it was sent to Brunei, where it spent the next three years. During this posting, it helped suppress a revolt by the North Kalimantan National Army and released European hostages in December 1962. In 1964, it moved to West Germany for the first time, remaining there with the British Army of the Rhine for much of the following three decades. It also went on a total of eight operational tours to Northern Ireland during this time. The unit spent periods in Belize in 1976 and 1985, Gibraltar in 1978 and Hong Kong in 1980. It also sent detachments to the Falkland Islands after their recapture in June 1982. The whole regiment deployed to the Gulf War (1990-91) in January 1991, remaining in the Persian Gulf until November the following year. In 1994, while stationed in Edinburgh, it was amalgamated with The Gordon Highlanders to form The Highlanders (Seaforth, Gordons and Camerons). Explore the history and collections of the Queen’s Own Highlanders (Seaforth and Camerons) by visiting the regimental museum at Fort George.